I am such a lucky girl!!! 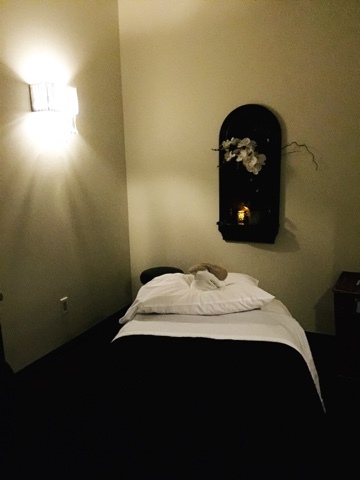 I was treated to the most amazing facial at Spa Gregorie's in Newport Beach. Spa Gregorie’s (locations in Newport Beach and Rancho Santa Margarita) has been on the forefront of the spa industry for nearly 20 years, recognized nationally for their holistic approach to whole health and wellness as well as innovative treatments which perpetually set the trends for spas throughout Southern California. 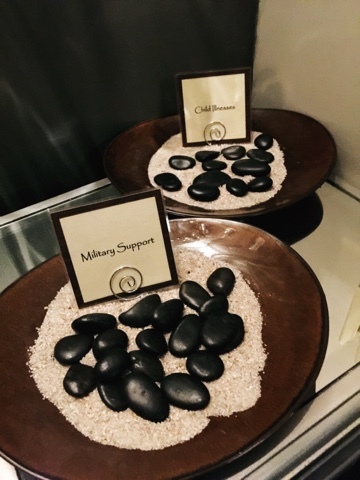 Spa Gregorie's has taken home countless awards including Spa Finder Reader’s Choice for “Favorite Day Spa” and “Favorite Day Spa” by American Spa Magazine. 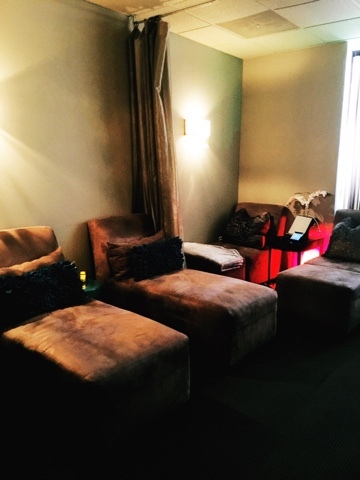 My spa day began with meeting Angela Cortright who gave me a tour of the incredible spa. She showed me the different treatment rooms and the quiet room. My favorite part was at the entrance. 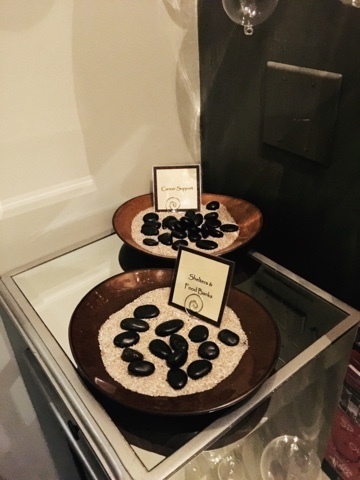 When guests enter the spa, they are given a stone to place in one of four dishes based on charity causes such as cancer research, shelters and food banks, child illnesses and military support. These stones represent your experiences and how you have been impacted by these amazing causes. I placed mine in Cancer research. I then met my esthetician, Tina and was ready for my treatment. 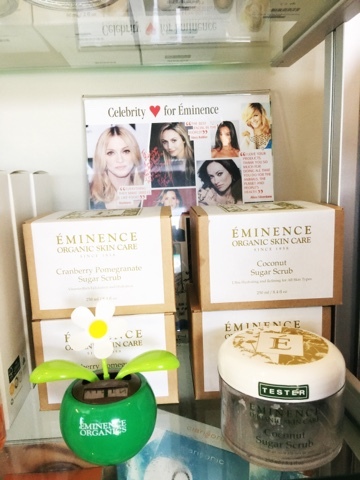 I chose the + Cranberry and Pomegranate Facial, which is an Eminence facial that is an antioxidant powerhouse! The mix of Vitamin C and AHA fruit enzymes will exfoliate, oxygenate and revive your skin for fall. 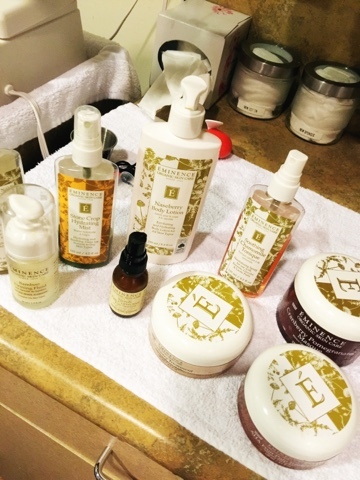 Spa Gregories offers many different Eminence seasonal fall services from August 15 through December 31 2016. All I can say is one word--- AMAZING!!!! This facial was one of the best ever. 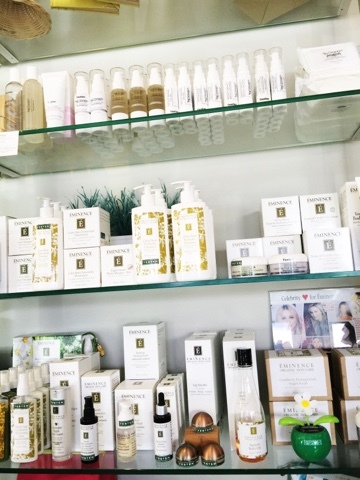 I have very sensitive skin and Tina as so knowledgeable about how to handle my problem areas. 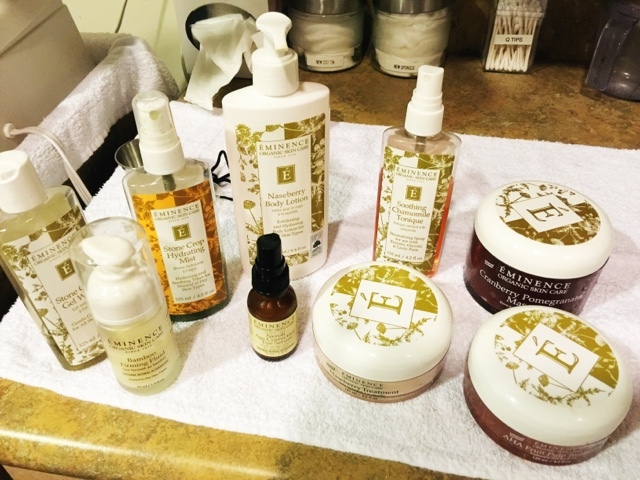 I loved everything about this and this facial left my skin feeling so soft and looking so awake and perky. 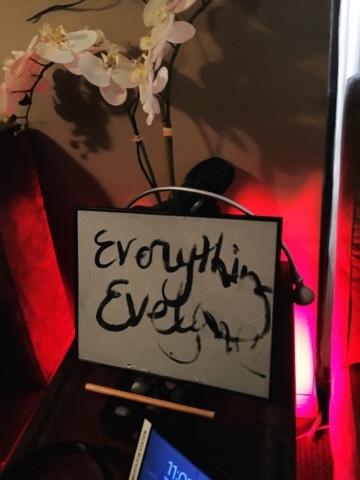 I can't thank Angela Cartwright and Spa Gregorie's enough for their amazing service and treatment. It was just incredible and I can't wait to come back for more. 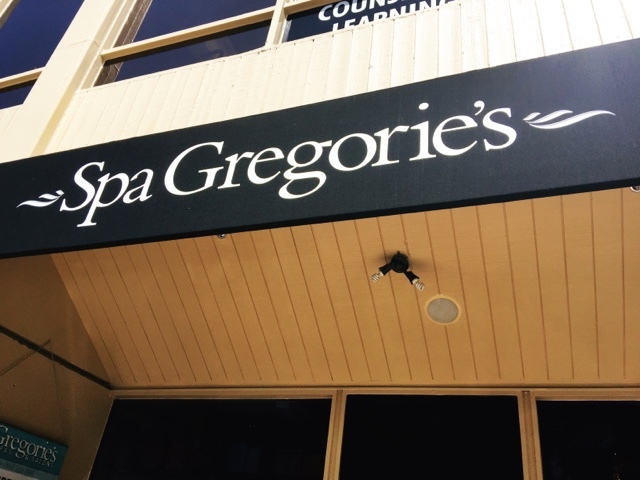 I highly recommend you check out Spa Gregories. I know you will fall in love just as I did. Happy Reading!!! !